In August, Secretary of the Interior Sally Jewell decreed that Mt. 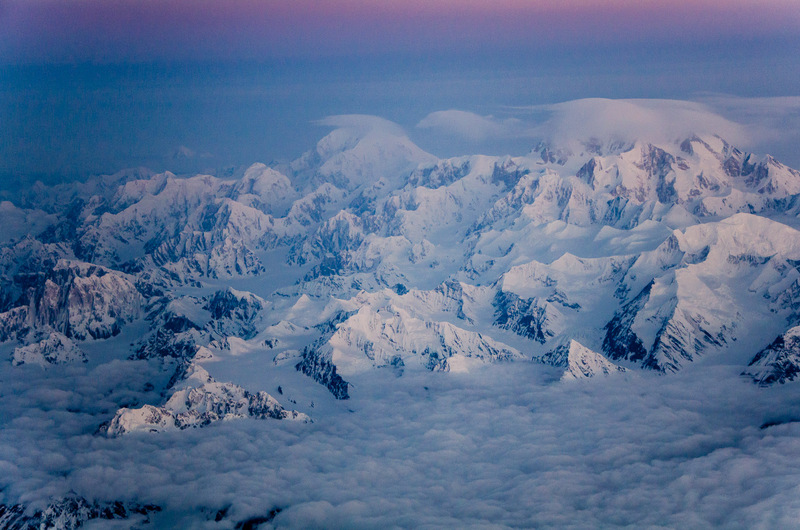 McKinley would be officially named Denali, a Koyukon Athabascan word meaning “the high one.” The name change was requested in 1975 and has been long-supported by Alaskans. However, lawmakers in Ohio – birthplace of William McKinley – didn’t want to lose the namesake and consistently blocked a decision. Jewell used her authority as secretary of the interior to make a decision on the 40-year-old request. In 1986, Dr. James Kari wrote about the controversy over the name, saying: “The proposed name change to Denali should not be construed as a dishonor to former President McKinley. This name controversy reflects a basic difference in cultural values. Athabaskans, in marked contrast to Euro-American cultures, never name places after people, and it is absolutely unthinkable to them that the tallest mountain in their traditional territory should be named for a mortal.